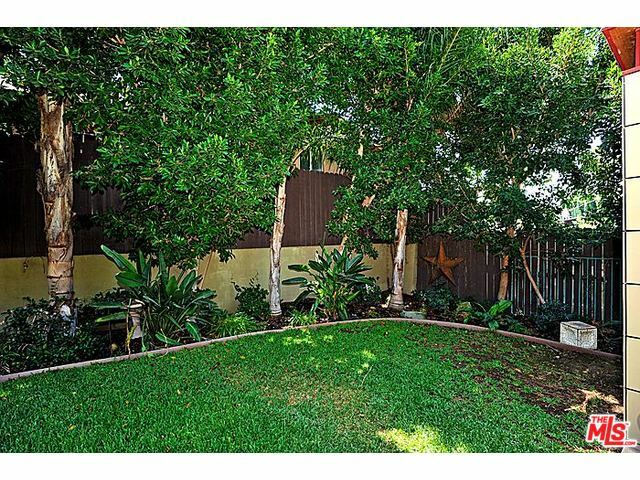 This lovely condo has beautiful panoramic views of the San Gabriel mountains and is accessible to all things happening on YORK and FIGUEROA. You are also minutes from Old Town Pasadena and the Rose Bowl. Oak floors, central AC, inside laundry, 2 car tandem parking spot with ample storage in the unit as well as in the garage area. Second bedroom was reconfigured with prior owner into formal dining room. Second bedroom now situated with full on beautiful views ready for a roommate or home office. Fireplaces in living room and master bedroom are decorative. Walk - In closet in the master bedroom. This lovely Highland Park condo is drenched with light and has awesome views of the San Gabriel Mountains. Open floor plan & beautiful floors beckon the entertainer and homebody alike! 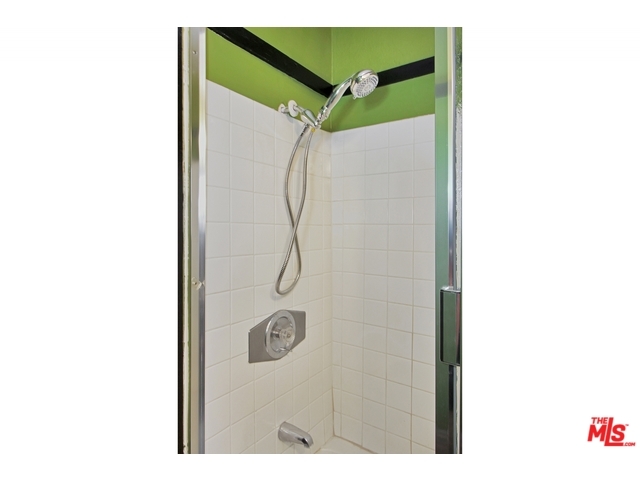 The unit is located in the rear of the complex offering privacy, with access from ground level. Sip a mimosa from the large private balcony while enjoying its great location in the Garvanza District close to shops, restaurants, and all things fabulous in Highland Park while still just a few minutes from Downtown LA and Pasadena. 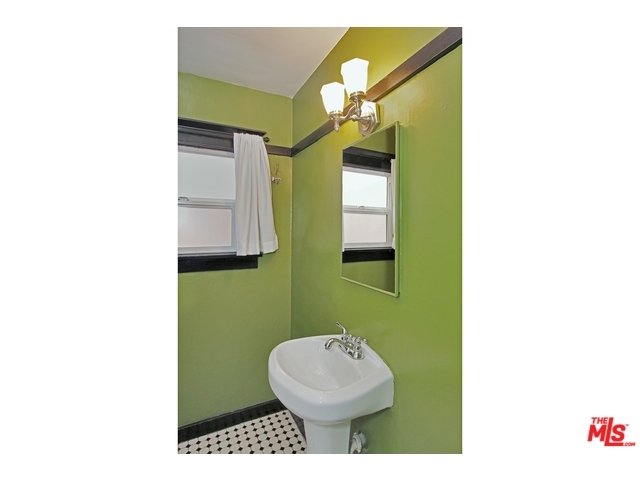 This Highland Park sweetheart is bright, spacious, and charming! 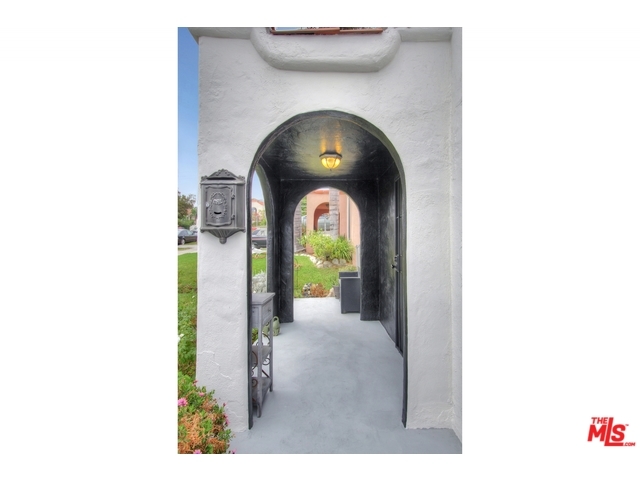 Nestled on a verdant street, you get the best of both worlds being minutes from the freeways, shops, nightlife, trendy spots, and eateries, as well as the beautiful historical sites and parks that grace the Arroyo Seco area. 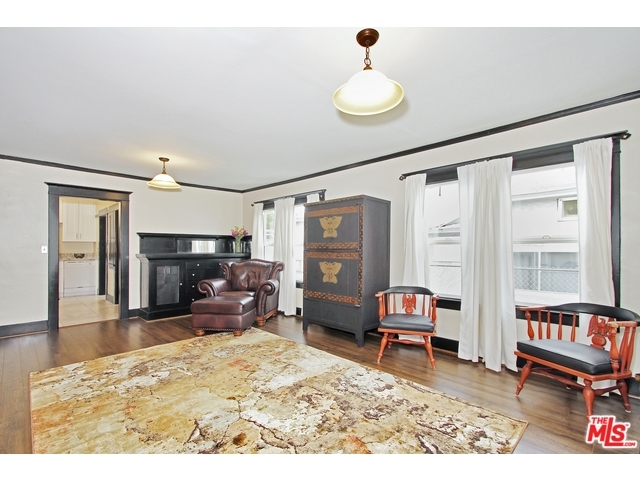 1910 Craftsman, 5 bed, 2 bath in Historic Filipinotown. Period details, some systems updated. It's said that luminaries such as Count Basie and Josephine Baker were regular guests of the original owner, during the jazz age! 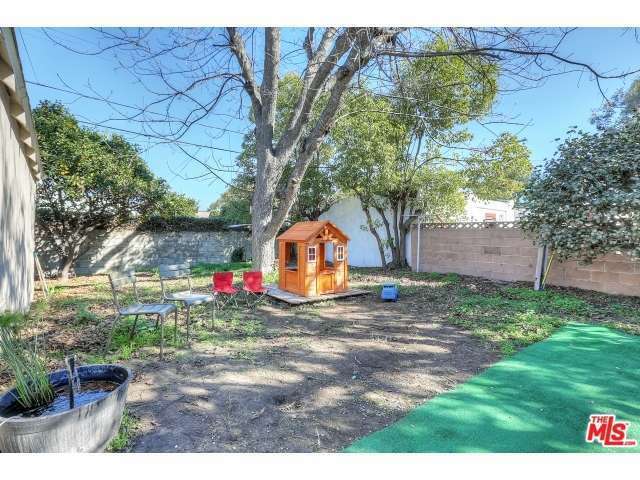 Located in the neighborhood Curbed LA describes as "the next in line to be gentrified". 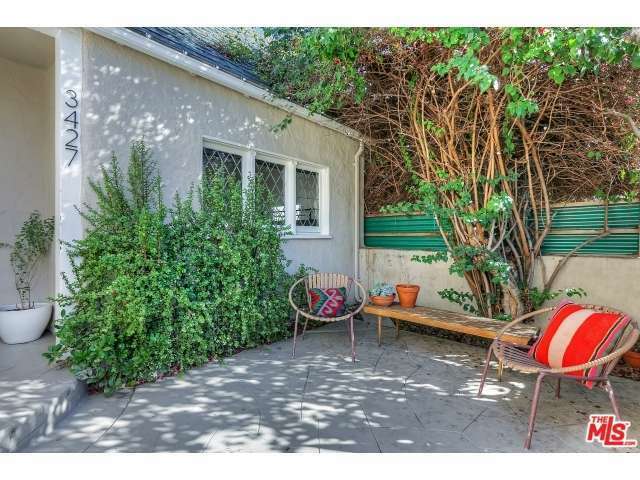 Feel as though you're walking through this Craftsman in Los Feliz / Los Angeles. 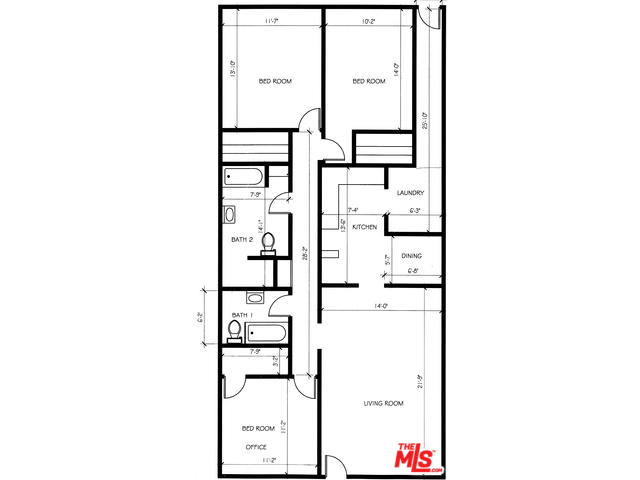 Beautify End Unit with 2 bedrooms and 1.5 Baths. Kitchen with Granite Counter Top and Newer Oak Cabinets. Newly Paint and New Laminate Flooring in Living room and All the Bedrooms. Newly installed Dishwasher & Garbage Disposal. 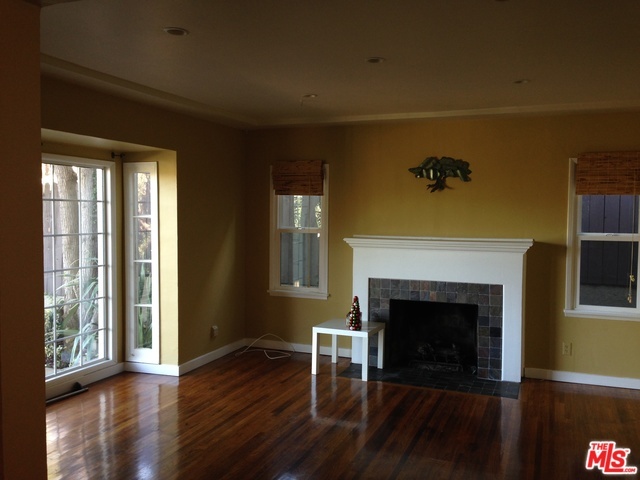 Located in minutes to Downtown La Pasadena, South Pasadena, and Metro Gold Line, 110 Fwy and 5 Fwy. Rent Includes Gardener!!! 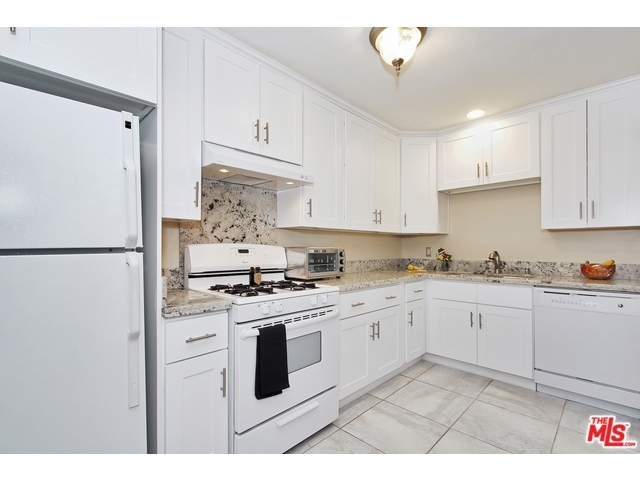 Appraised for $635k in 6/14 now asking 599! 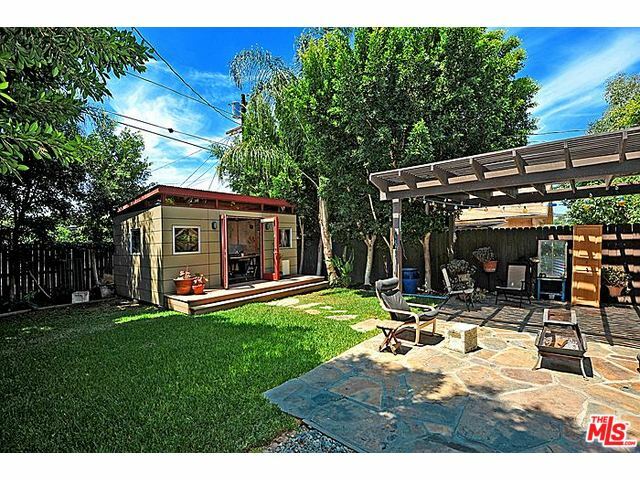 Beautiful 2/1 home sits atop a peaceful verdant street! Enjoy serene mountain views from the picture window in the living room. Open floor plan from living room, dining area to kitchen lets you entertain seamlessly while you cook.Kitchen boasts beautiful maple cabinets, ceramic floor tile, built in wine& beer cooler, & stainless steel appliances. Washer/dryer. 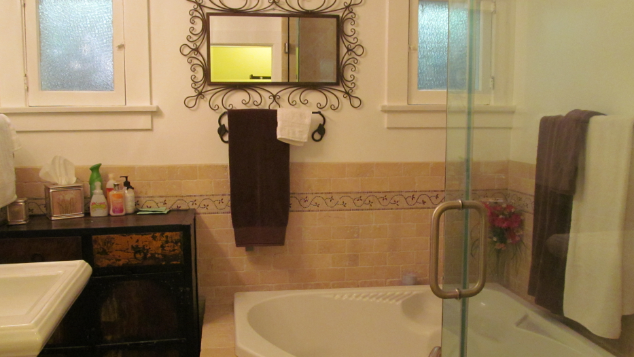 Updated bath has porcelain floor tile, Carrera marble top vanity, & glass tile details. 2 car garage, newer windows, recessed lighting, updated plumbing & electrical, central air/heat, fireplace, & hardwood floors throughout! Work from home from the Modern Shed bonus studio equipped with 5.1 Polk surround sound, full electrical, AC& heat, & built in workspace. Custom mahogany security gate, lush landscaping, pergola, terraced garden beds, mature foliage, all completely fenced, private, & secure. Nearby York Bl. shops, restaurants, & clubs await!